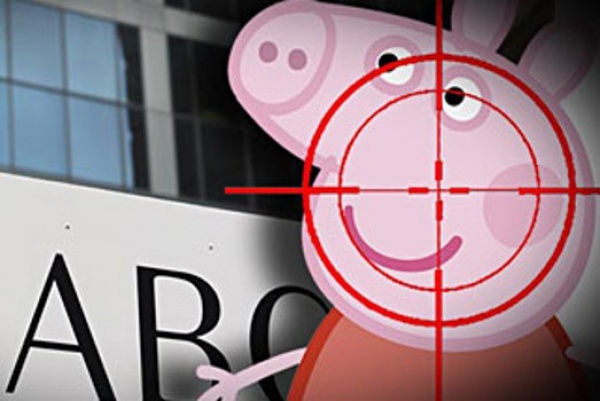 That a lie can travel half way around the world while the truth is putting on its shoes was evident last week when a parody video about a Muslim man objecting to the Peppa Pig cartoon was taken at face value. In the below video a man named Zayn Sheikh derides the cartoon as “haram” (unclean), as Muslims are banned from eating pork. “My youngest son wants to be a pig now, he used to want to be a doctor; he wants to be a pig now,” he says in the video, before suggesting the introduction of a new cartoon called Abdullah the Cat. However, a Facebook page and a change.org petition were – admittedly somewhat confusingly – set up, apparently independently of the video’s creator. The result was a series of articles about the ‘campaign’, with even the Muslim Council of Britain being dragged into the story. “Anecdotally, we know of many Muslim children who watch the show for its entertainment value,” a spokesperson was quoted as saying. The ‘Muslims against Peppa Pig’ Facebook page has since been removed, but the change.org petition is still up and related Facebook pages still exist. In a second video, the comedian behind the original video said he was concerned that so many websites had fallen for what was meant to be a joke.